So, this transfer takes another twist. Yesterday, Jurgen Klopp said we were happy with the signings we had made. But this seemed to be to cover what was gonna happen. 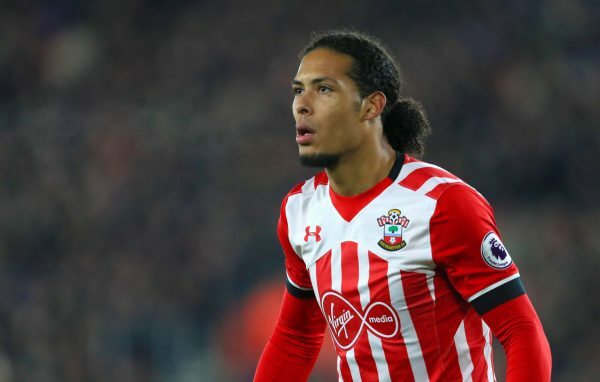 Now Sky Sports News has confirmed that Virgin van Dijk has handed in a transfer request and wants to force his move to Liverpool. Earlier there were reports of him coming back and playing for the Saints U-23's but that claim doesn't seem conclusive when this has happened. But the problem for Liverpool seems Saints' resistance to sell him to us. Whether VVD forces his hand here as well remains to be seen. But if this transfer happens, it will give the side and the fans a boost up before the Watford game and the All important Champions League Play off against Hoffenheim.